By Hongkiat Lim in Photoshop. Updated on July 18, 2018 . Previously, I did a post on Photoshop text effect tutorials, and similarly, in this post, I am covering the best and most updated collection of cool and abstract Photoshop background tutorials. Let’s take a dig at it. 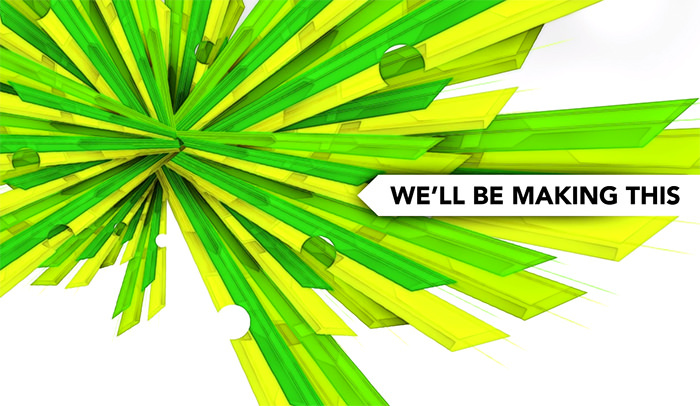 Here is a simple Photoshop tutorial which will help you to create a green and yellow abstract backdrop. 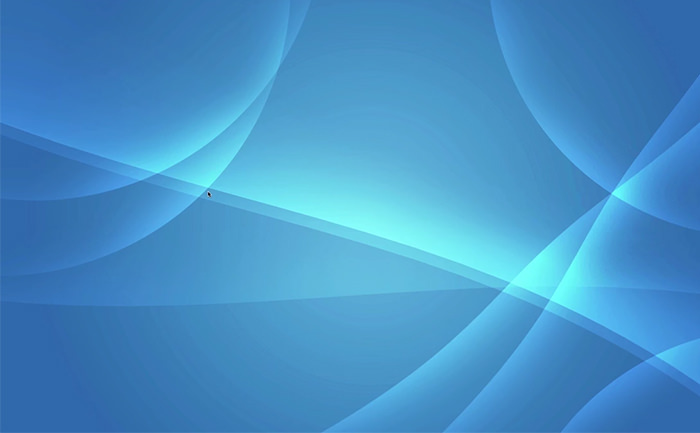 This is an excellent blue abstract background inspired by Windows. Watch this video to replicate it yourself quickly. In this guide, you are going to learn to create a colorful background with waves and stripes. 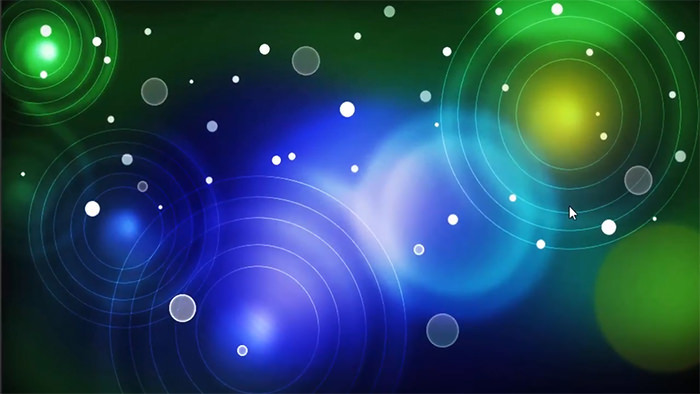 This is Aurora abstract background video tutorial. 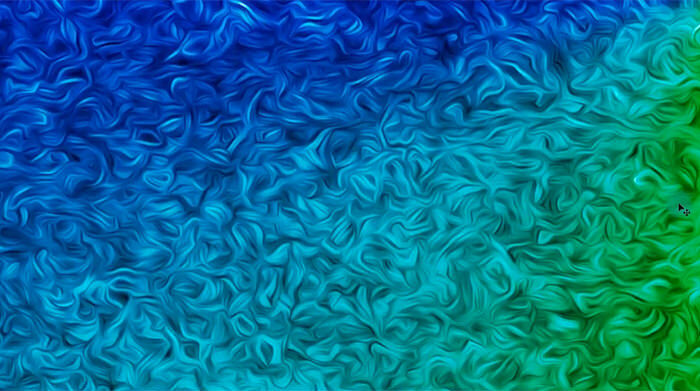 You can use it for your future design project or as a desktop wallpaper. The low poly technique was initially used for 3D models and scenes. 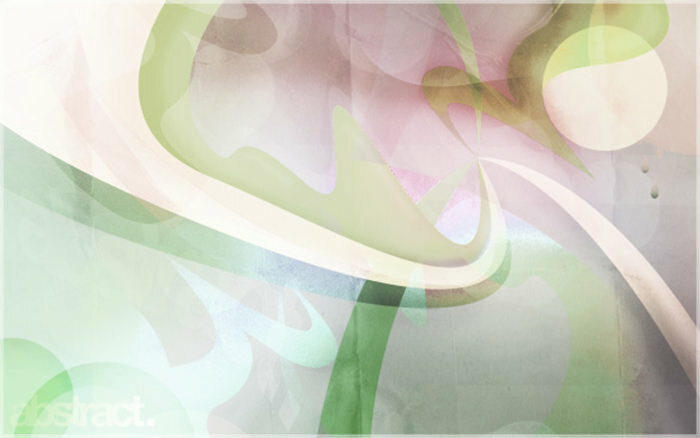 With this article, you can create this pastel colors background. 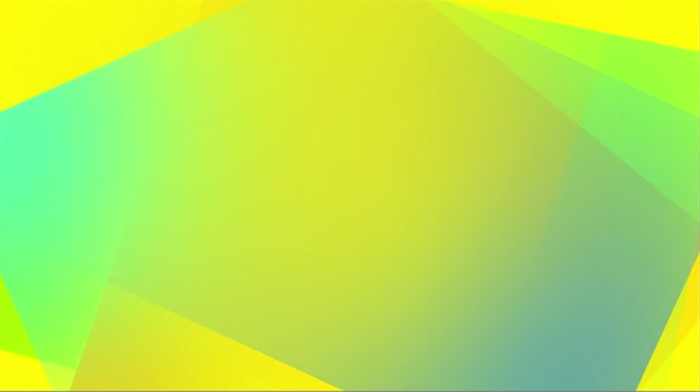 Create an abstract background using simple shapes and gradients in Photoshop. It takes 20 minutes to recreate it. 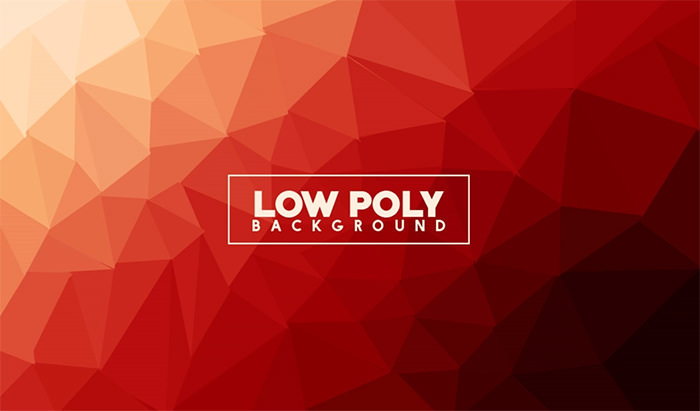 Here is an unusual low poly background with a yellow and red gradient. Watch this tutorial on YouTube to create the same pattern. 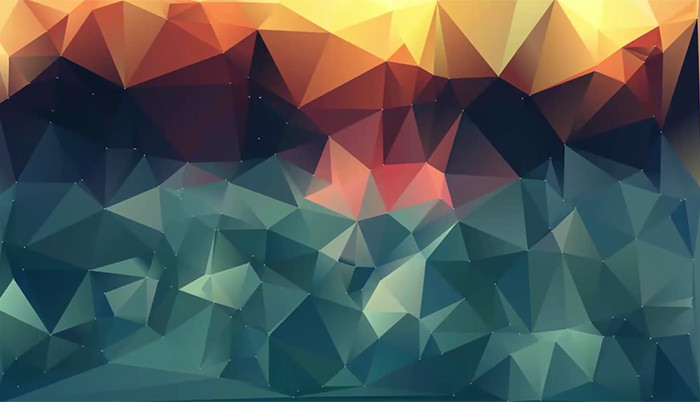 You would need to use both Photoshop and Illustrator to create this complicated abstract background. 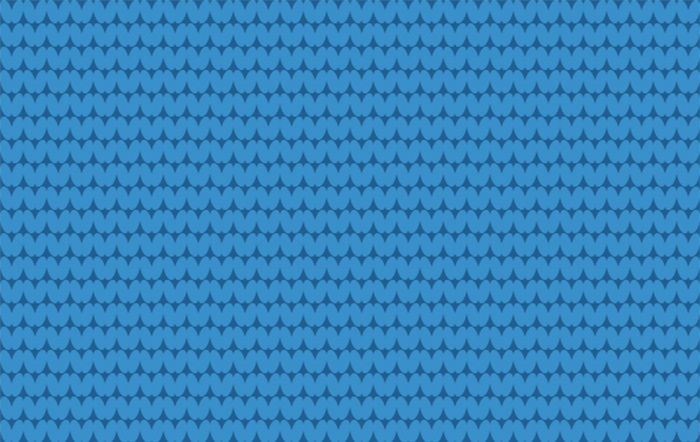 The effect on this pattern seems complicated, but you will be surprised how easy it is to recreate it in Photoshop. 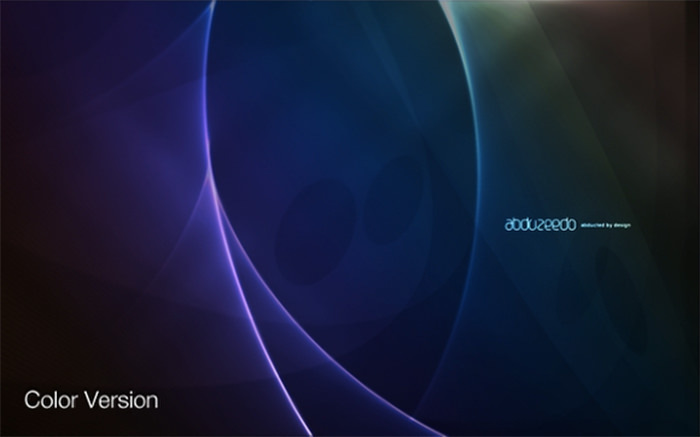 This is one more Photoshop tutorial from Abduzeedo. 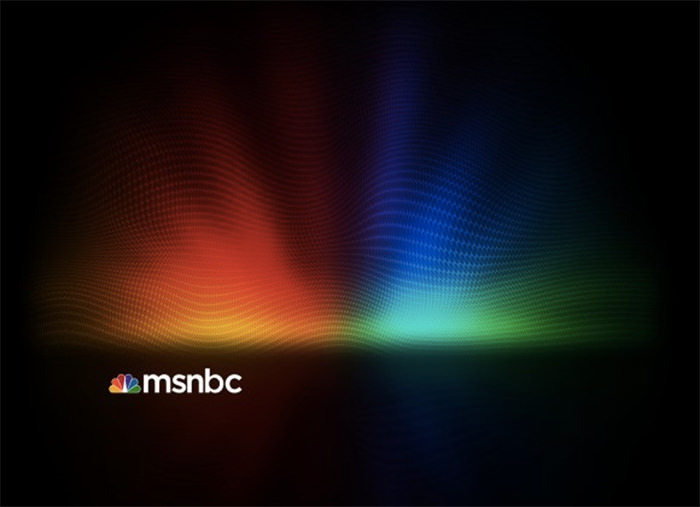 It will teach you to make MSNBC header effect from scratch. 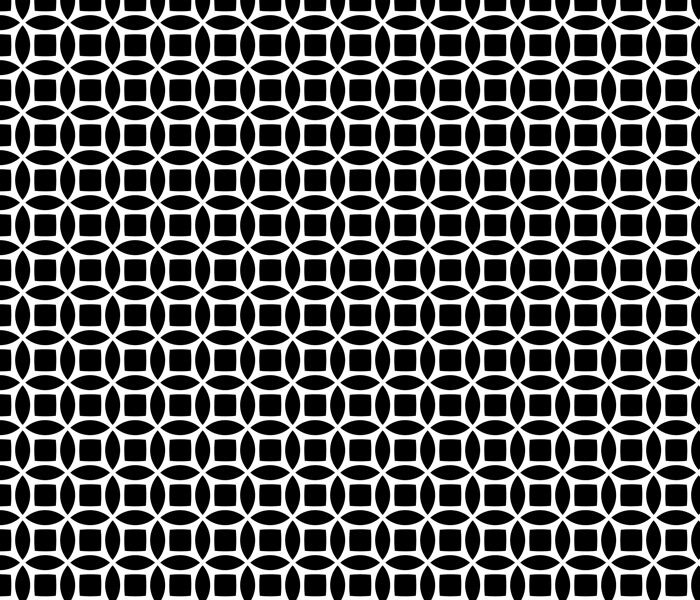 You can quickly create this black and white geometric background in Photoshop with this guide. It’s seamless pattern which means you can make as big as you want. 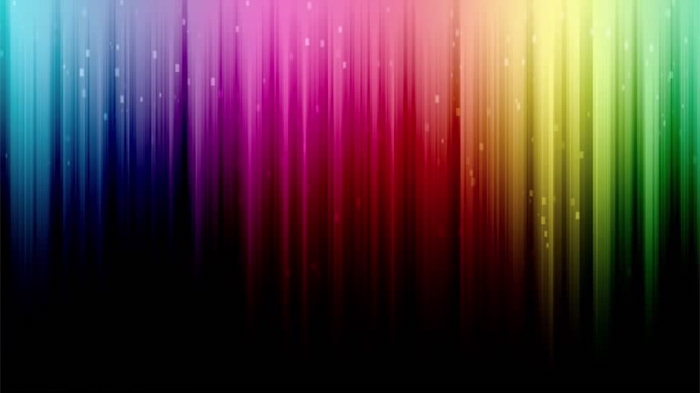 This is a 15-minutes video tutorial on how to create this impressive color explosion pattern. 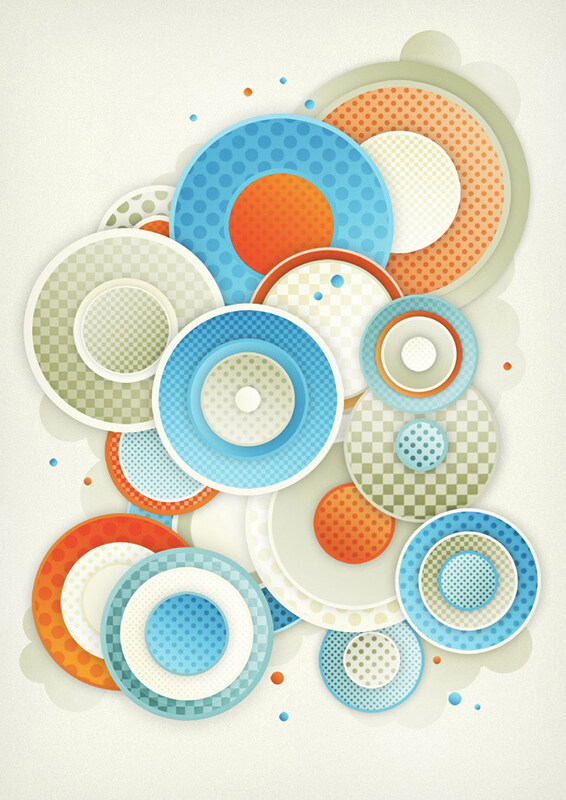 This is a geometric background with squares and circles. 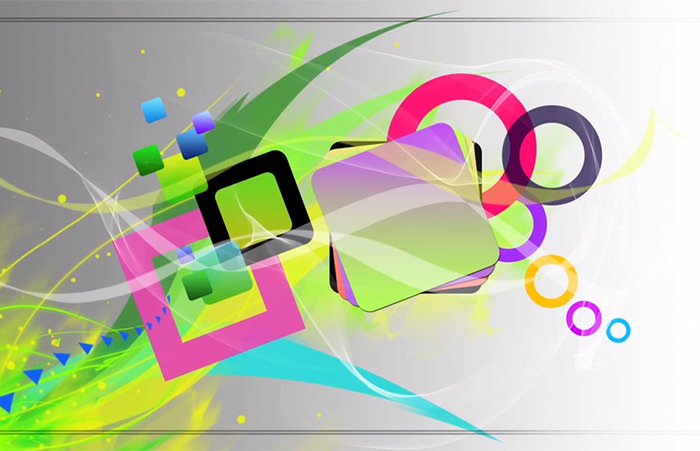 You are going to use simple shapes and gradients in Photoshop. 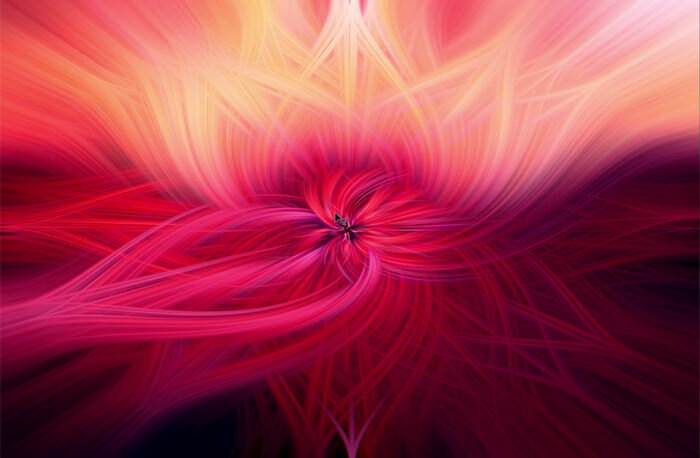 This is a beautiful abstract backdrop with twisted light in red and yellow colors. You can replicate this technique after watching the video. 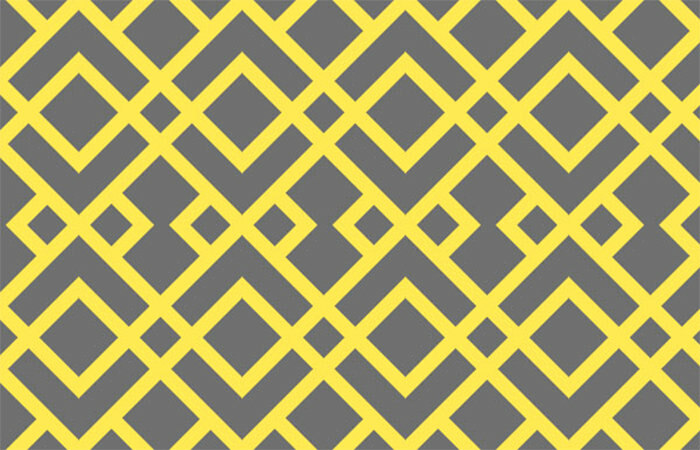 Easy and efficient way to create a seamless pattern using your own design. You will use blending modes, simple shapes, and layers. 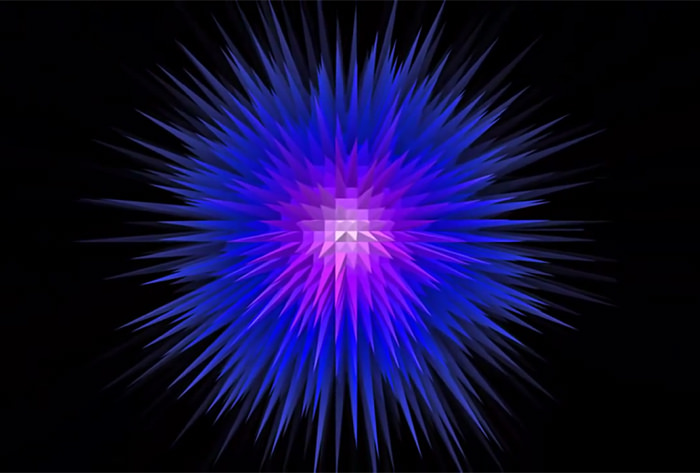 Create a cool geometric sunburst (or a starburst) with just a few effects in Adobe Photoshop.  This tutorial will tell you how to turn a beautiful picture with dandelions into a stylish polygon shapes pattern with a gradient. This video tutorial is a part of Youtube series called ‘Abstrakts’. 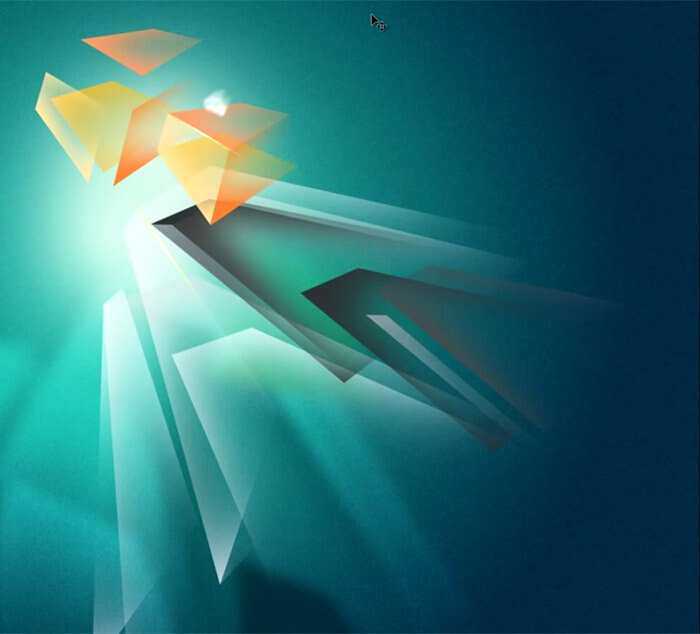 It will walk you through the process of creating these fantastic polygon blasts with Photoshop. 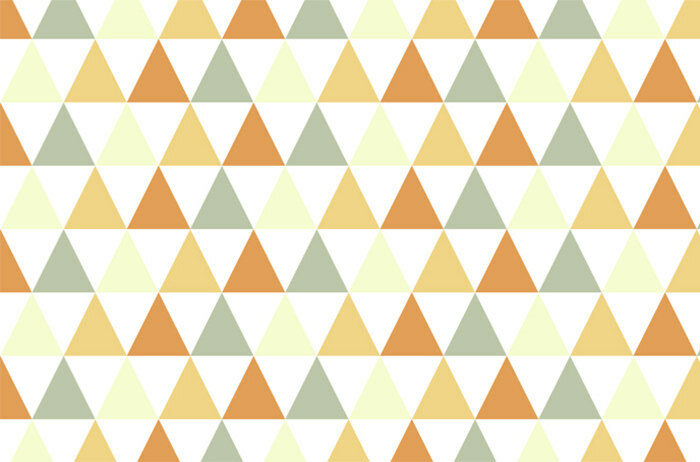 Here is a one-minute tutorial which will tell you how to create a seamless pattern with triangles in orange, yellow, and green. 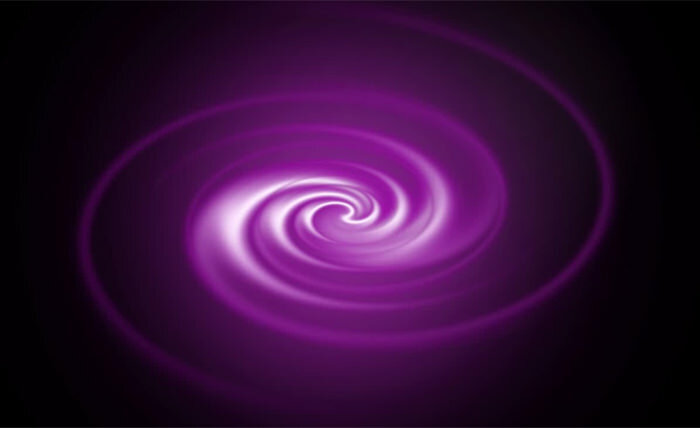 Check out this simple video tutorial which will help you to make this purple abstract funnel with Photoshop. The video has no words, just step-by-step process. 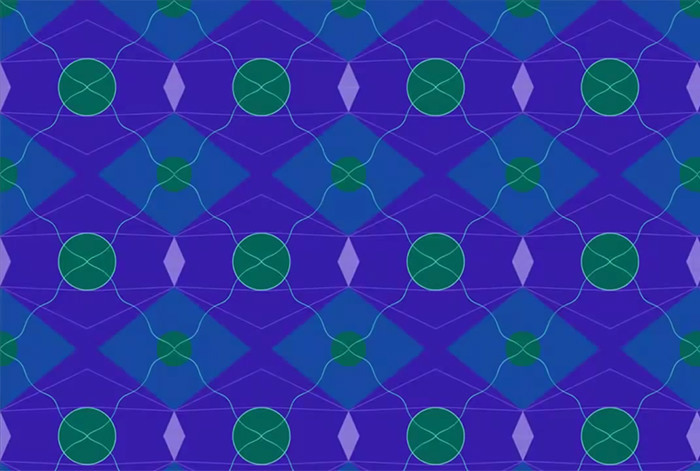 Watch this quick video of how to create a simple abstract pattern with circles and blue and green light leaks. This is an essential tutorial on how to make a stunning liquid backdrop in Photoshop. You are going to use Gradient Map and Filters. Do you like a sky full of stars? 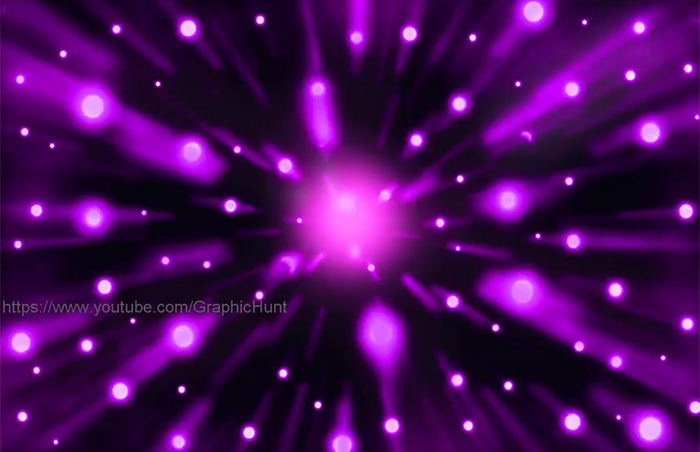 Then you would like this tutorial showing the process of creating an abstract background with wormhole effect. 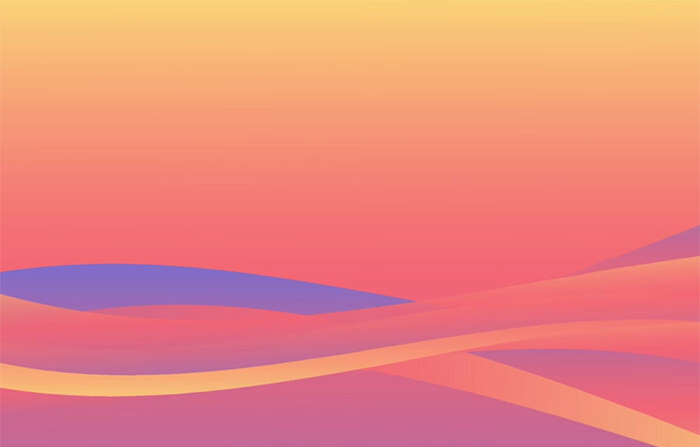 This video guide will walk you through the process of building an abstract background with a gradient from scratch. 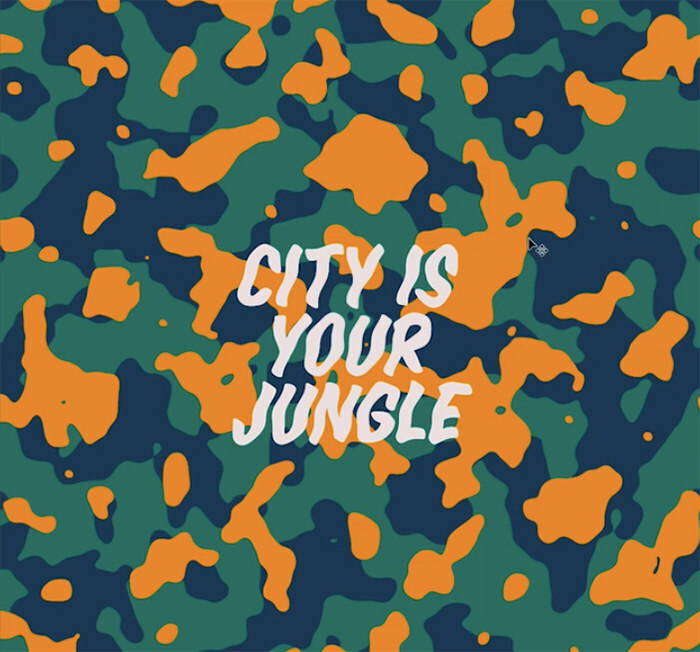 Here is a fantastic simple tutorial from Vimeo showing you how to create an organic military pattern in Photoshop. Quick Tip is a series of articles created to help you spend less time on designs. 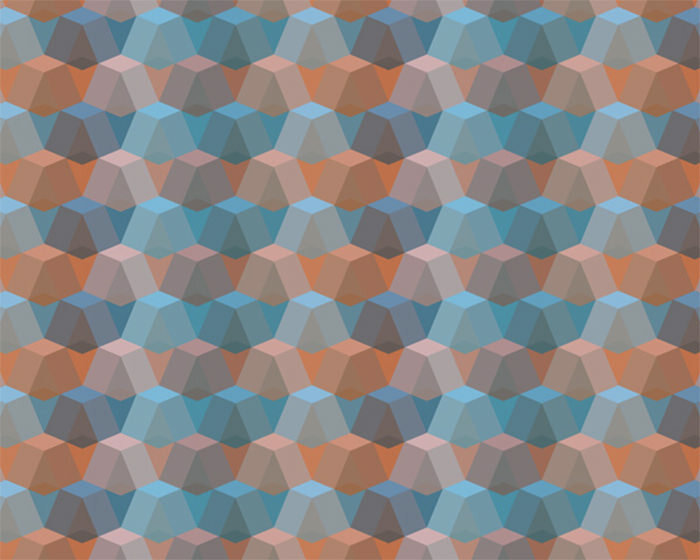 Here is a basic tutorial on how to create a geometric triangle pattern. 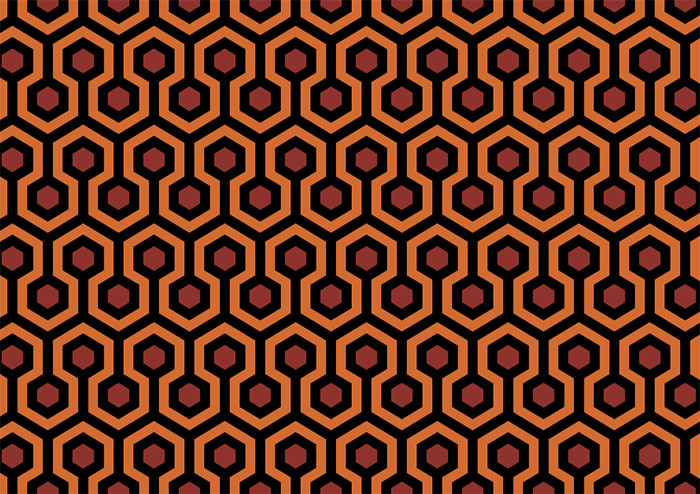 Here is a design which looks like an old carpet pattern. 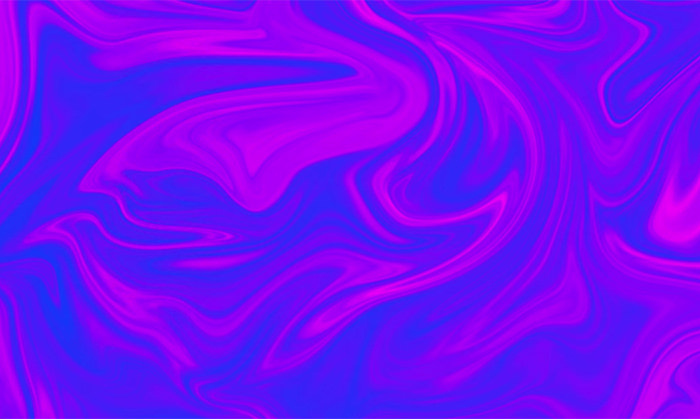 You can recreate this background with Photoshop. Get to know how to make this cute knitted pattern with Adobe Photoshop. Here you’ll find step-by-step instructions. This is a simple guide on how to create this cool intertwining trellis pattern in Photoshop from start to finish. You will use rectangles and grid layout. 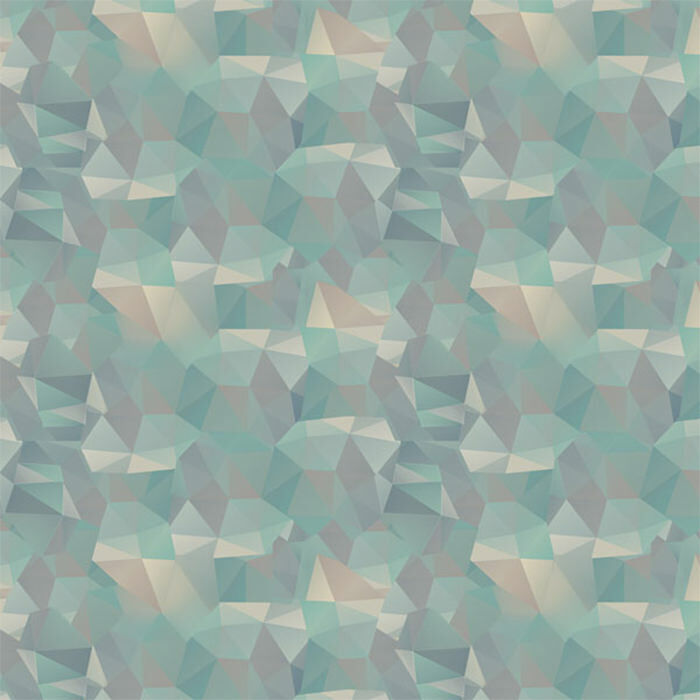 You see here a colorful geometric pattern which can add more depth to your designs. You can replicate the background using this article.